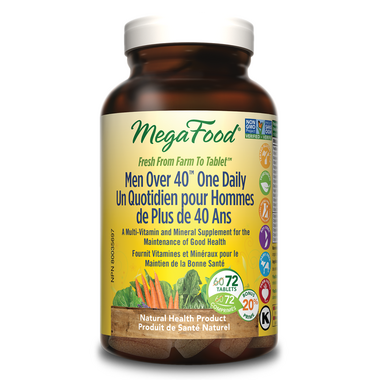 MegaFood Men Over 40 One Daily is wholesome nourishment in a convenient one tablet daily formula that is specially formulated for men over 40 years old. 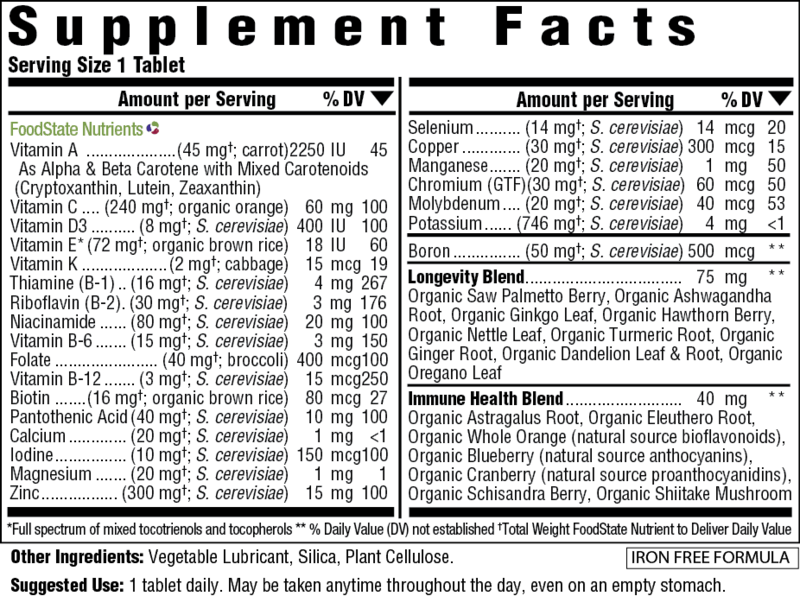 I purchased these whole food vitamins for my husband. He really likes that he can take them on an empty stomach and only take one a day. Delivery was fast and Well.ca is a great company that I can trust.